Just added some new BoomCases to the Online Store + Finally took some new pictures of SuperBass Deluxe. 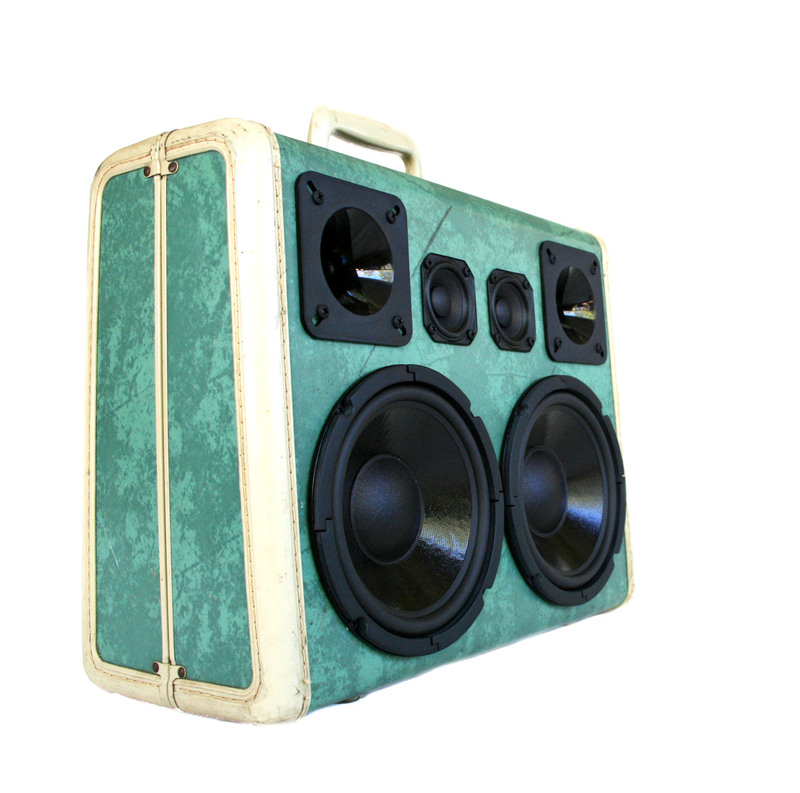 + Once Again we are selling BoomCases with Urban Oufitters. They only have two left! Get one before they are all gone.